The Corsa control is the true successor to the iconic Pave CG tyre. 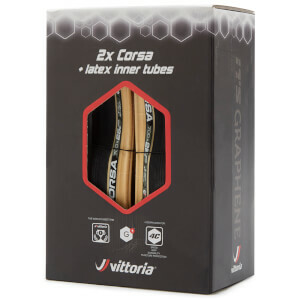 With the tried and tested corespun K casing and a increased thickness of 4C G+ rubber the Corsa Control is more robust and durable than ever ad the additional herringbone sidewall tread sipes aid grip in challenging weather and road conditions. 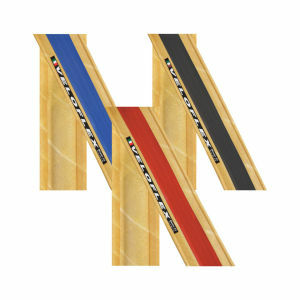 New tread sipes for maximum cornering grip in poor weather and/or road conditions. NEW FULL BLACK and Para Sidewall Options. 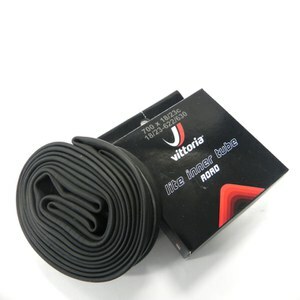 Great winter tyres, comfortable and peace of mind in winter condition. 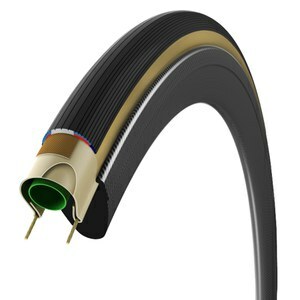 I have found the Control G+ to be better than the normal Corsa G+, less cuts and better puncture resistance. Very grippy tires, rolls fast and comfortable to ride on, whether if its wet or somewhat dry, puncture resistant despite going through massive potholes and winter debris.